The FBI's Uniform Crime Reporting (UCR) Program serves as the national repository for crime data collected by law enforcement. Its primary objective is to generate reliable information for use in law enforcement administration, operation, and management. 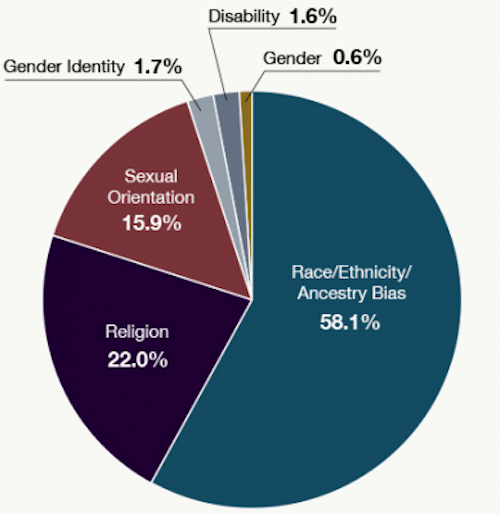 Reported yearly, the 2017 data, submitted by 16,149 law enforcement agencies (up 5.9% from 15,254 agencies in 2016), provide information about the offenses, victims, offenders, and locations of hate crimes. Of these agencies, 2,040 reported 7,175 hate crime incidents involving 8,437 offenses. 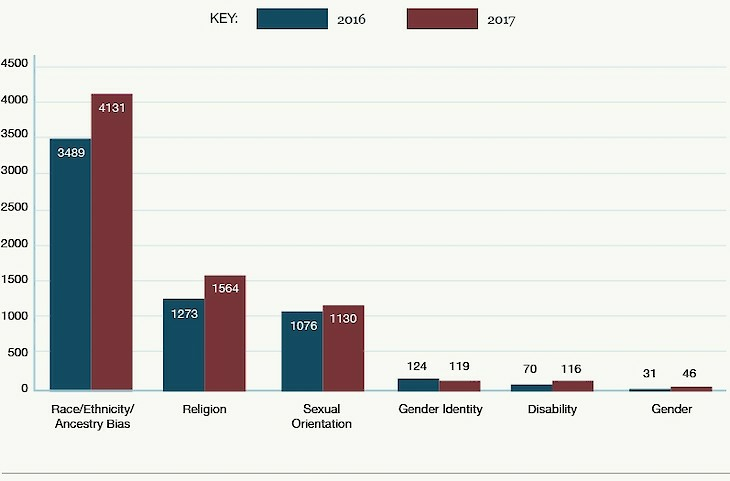 The table and graphs below provide a high-level overview of some of the data. The full report can be viewed here: https://ucr.fbi.gov/hate-crime/2017. 7,106 single-bias incidents involved 8,493 victims. The 69 multiple-bias incidents involved 335 victims. Law enforcement agencies may specify the location of an offense within a hate crime incident as 1 of 46 location designations. 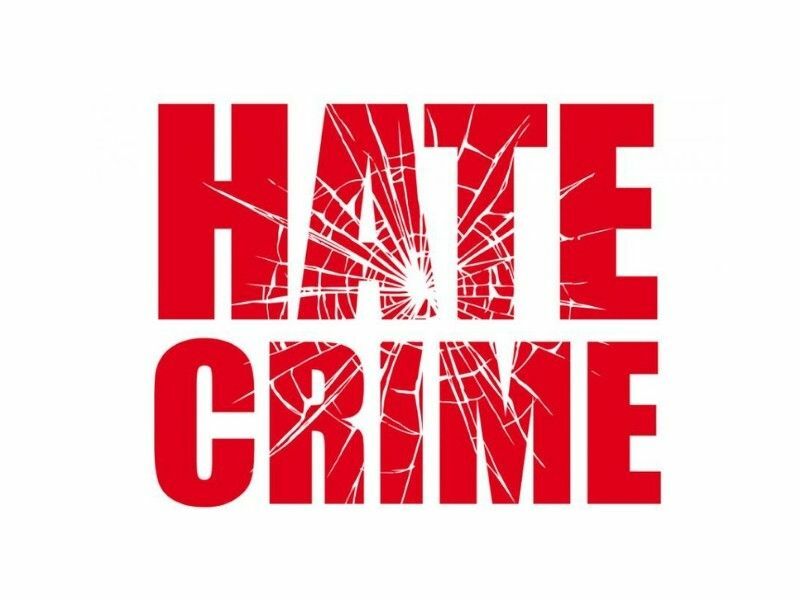 The remaining 23.7% of hate crime incidents took place at other or multiple locations. Other races accounted for the remaining known offenders. 1Watch: David Bridenhagen On Drydenwire Live!